Almost in every documentary or film, storybook, we only see humans riding colorful horses that are never zebra. Zebra is a species of horse that lives in the wild, belonging to the genus Hippotigris, their connection point is black stripes interspersed with white stripes. 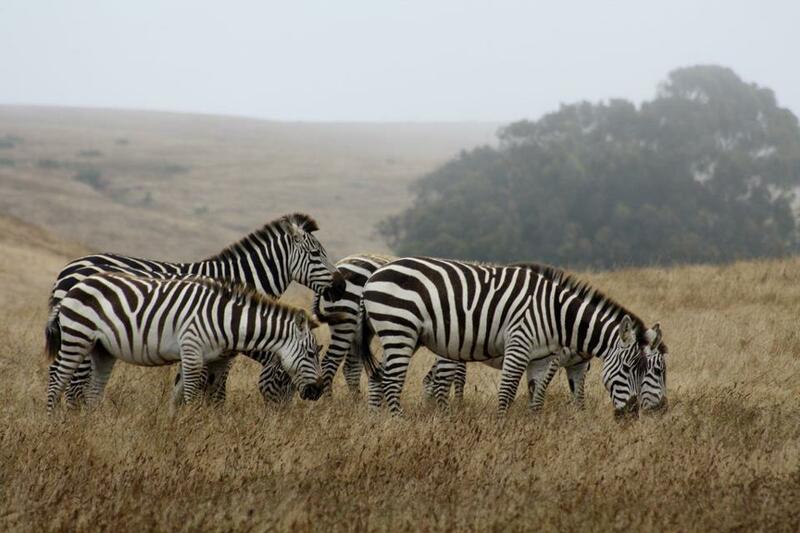 Zebras often live in colonies in the vast prairies of remote Africa. Going back to the question, why don’t we ever see a zebra rider like every other horse? To answer this, we need to understand the habits and behavior of this black-and-white zebra animal. In the evolutionary history of mankind, it would be missing without mentioning the animals we domesticated. It could be cows, goats, sheep, and of course cats and dogs. With the above criteria, zebras meet almost when they are herbivores and also provide nutritional value and great use. But the most important point is that in terms of ease of reproduction, this species is not available. They were originally wild animals with very high instincts, ferocious and hard-tempered. In fact, people have tried to tame zebras, but they are often difficult to tell, or attack other species, sometimes biting people without releasing them. So in the end, we are forced to release them to nature and abandon the intention of domesticating this creature. In addition to the above dangerous characteristics, there is one more point that makes this species difficult to purely because they do not have a hierarchical lifestyle, or it is easy to understand that there is a lack of family structure. What is family structure? That is the fact that each herd usually has a male head, followed by 6-7 females and then their offspring. Any child knows his position well, so if he can tame a male head, it is considered that we have a whole bunch of new horses.